Tim Hildebrandt is a singer/songwriter/ rhythm guitarist for Heartwood 1975. He is currently living in Rochester MN. where he continues to write record and perform his music. He also produces and engineers records in his recording studio (Camelback Studio). Additionally, Tim is the Concert Coordinator for the Harmony For Mayo concert series at the Mayo Clinic. Check him out at www.timhildebrandtmusic.com. 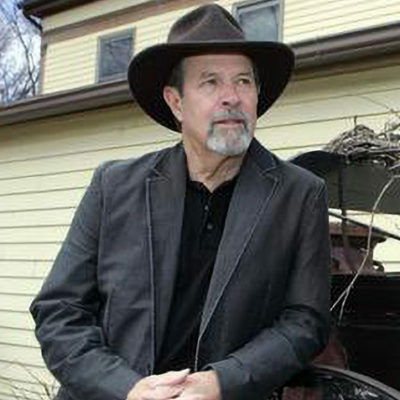 Tim Hildebrandt has been performing and recording music throughout his life, but first and foremost he is a songwriter. Born in Woodstock, NY Tim grew up in a military family and traveled the world until settling in North Carolina. Though Elvis, the Everly Brothers and Beatles were his earliest influences, Tim's songwriting reflects the breadth of his musical career from soul to country rock. He paid his way through college playing in a group that for a time worked as a house band backing up old soul acts like the Dixie Cups - "Iko Iko" - "Chapel of Love" - "People Say". Major Lance - "Gypsy Woman" - "Monkey Time" and many others. He signed his first recording contract in 1973 with a group called Heartwood and was produced by the legendary Paul Hornsby who also produced the Marshall Tucker band and Charlie Daniels. While with Heartwood Tim shared the stage with the Nitty Gritty Dirt Band, Delbert McClinton, Jerry Jeff Walker, Earl Scruggs, Vassar Clements, David Allen Coe, Asleep At The Wheel, Bachman Turner Overdrive, Steve Martin and many others. Tim moved to Nashville in 1992 and was signed to a publishing deal with Jerry Capehart. Jerry had penned arguably one of the greatest rock 'n' roll songs of all times "Summertime Blues". Jerry also wrote several other number one hits including Glen Campbell's first hit record "Tun Around Look At Me" and Eddie Cochran's "C'mon Everybody". As a testament to Tim's songwriting, one of Tim's works "My Old Summertime" that he co-wrote with his old buddy Tony Bowman was chosen by the Disney Channel for its TV show "Even Stevens". Tim describes himself as a songwriter who is a story teller. 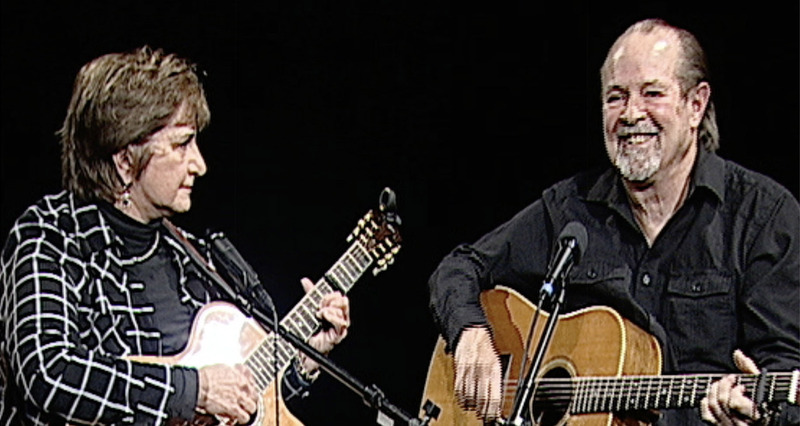 His songs meld his past musical experiences with lyrics that chronicle our shared stories. Listeners find his music both compelling and accessible. His discography - Wants And Needs 1972 - Heartwood 1973 - Nothin' Fancy 1974 - My Old Summertime 1998 - Hombres 2011 - 6 Of 1 2012 - Loco Love 2013 - Clear Moments 2016 - and his current release - It's all about the Song - 2018. You can find his music available on CD Baby, Amazon.com, ITunes and on his website timhildebrandtmusic.com.